Who can resist the taste of freshly squeezed citrus? Our Orange Tango Oral Tincture is an exceptionally effective product that refreshes your palate while providing your body with organic, full spectrum hemp. 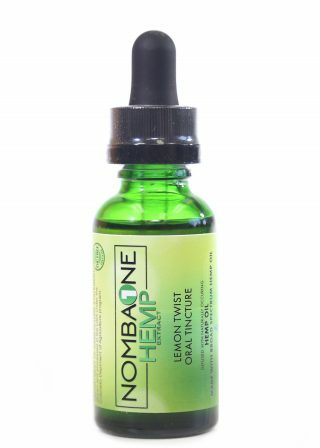 Many customers use this tincture for relief from headaches, anxiety, pain, nausea and so much more. The orange flavor is sublime. 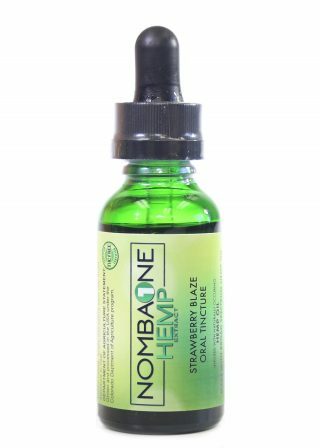 Made with orange essential oil and stevia extract, this tincture provides the palate with a blast of bright, zesty citrus flavor that becomes sweeter and sweeter as the tincture absorbs. 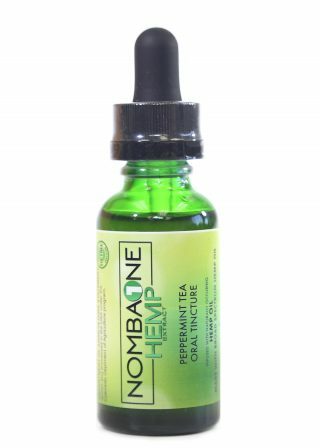 This tincture also contains coconut oil that’s beneficial to one’s health in its own unique way. To use our Orange Tango Oral Tincture, place a drop or two under your tongue and wait for it to dissolve. You should feel its effects come on gradually within a short period of time. You can choose to take another drop for more noticeable effects. 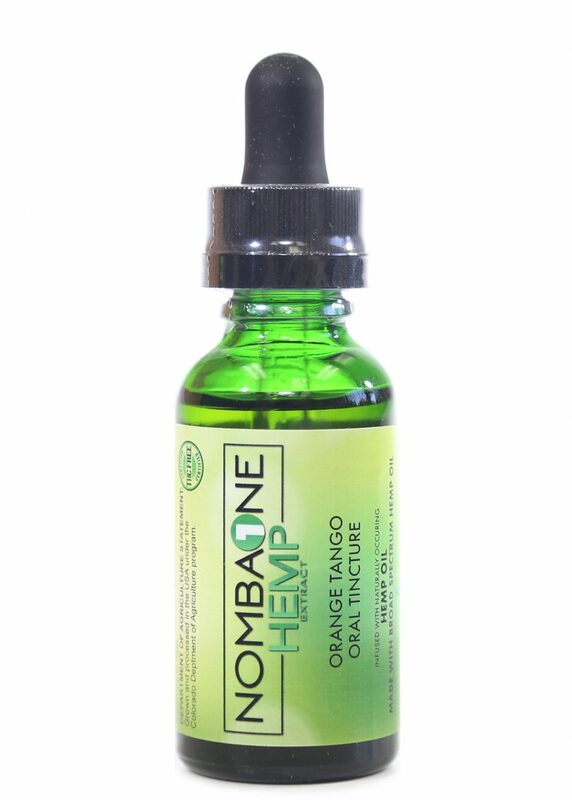 Our Orange Tango Oral Tincture contains full spectrum HEMP that comes from organically grown hemp. Therefore, it’s extremely rich in nutrients and terpenes. Full spectrum HEMP contains the complete variety of terpenes that are found in the hemp plant. When these terpenes are combined, they multiply each other’s healing properties thanks to the entourage effect.